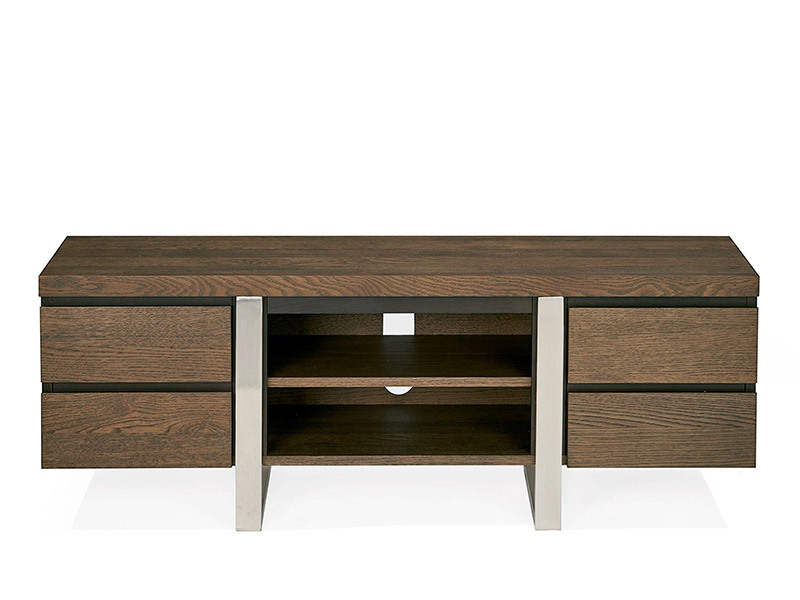 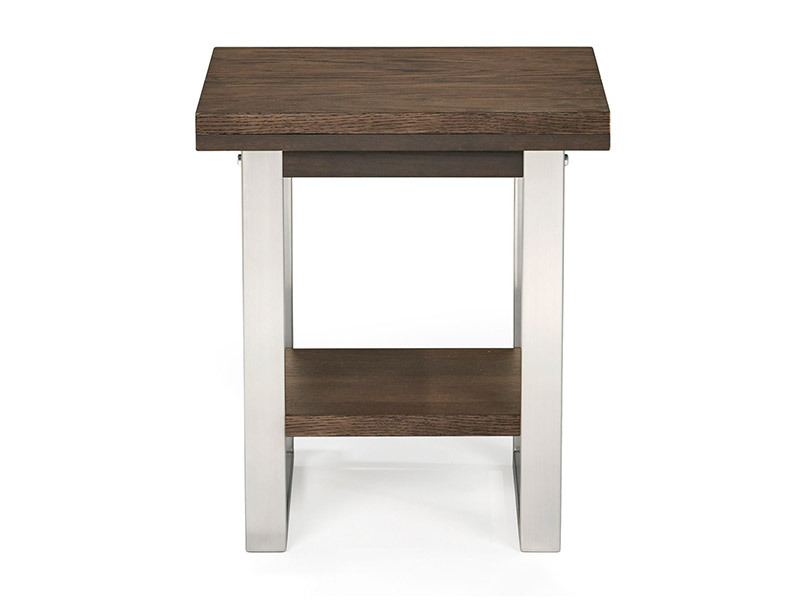 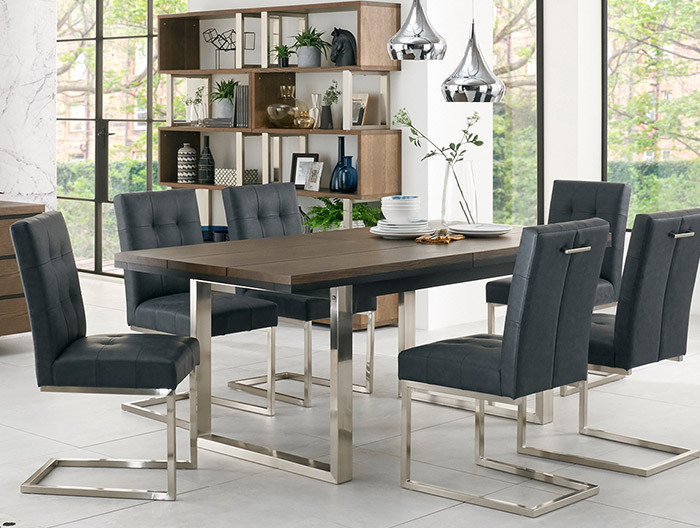 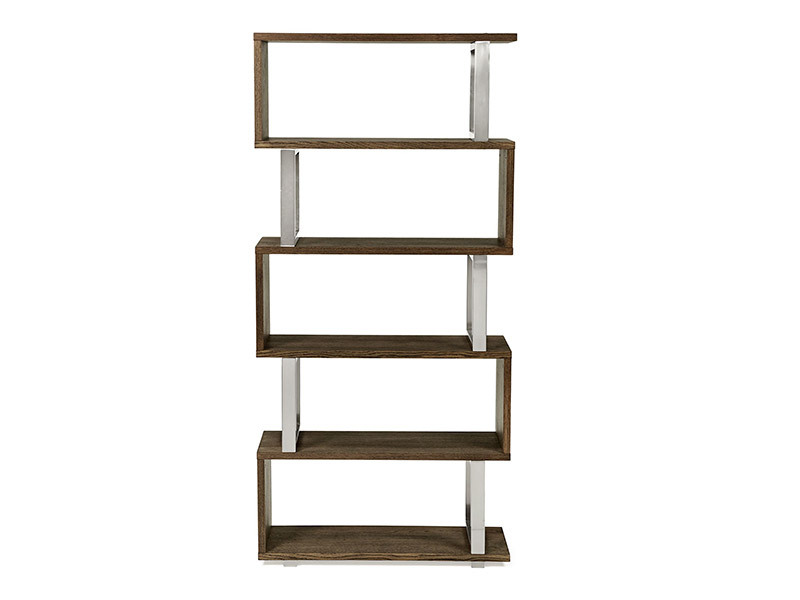 Tivoli is a chic and on-trend mixed media dining range incorporating a bold and striking mix of dark oiled oak with ebonised accent detailing set off against satin nickel metal frames. 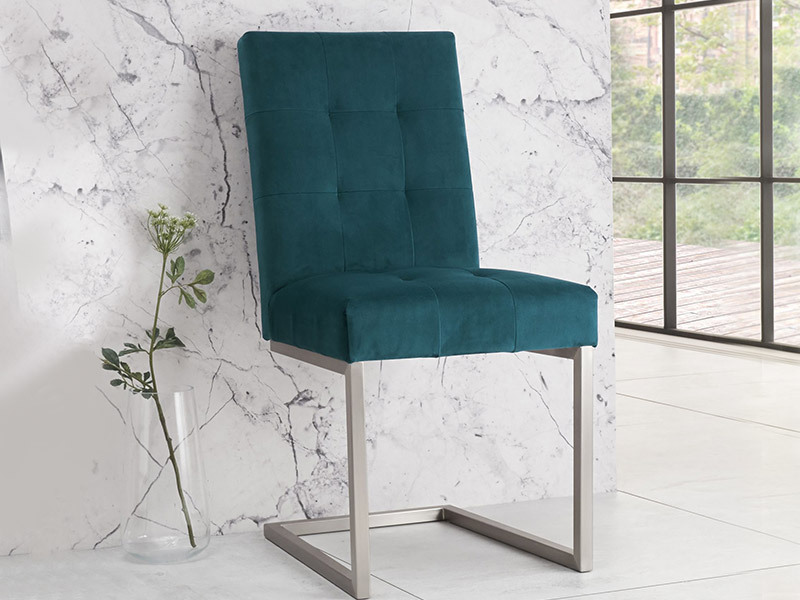 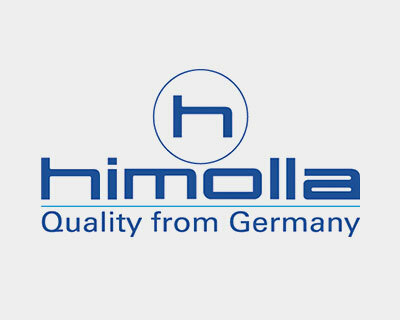 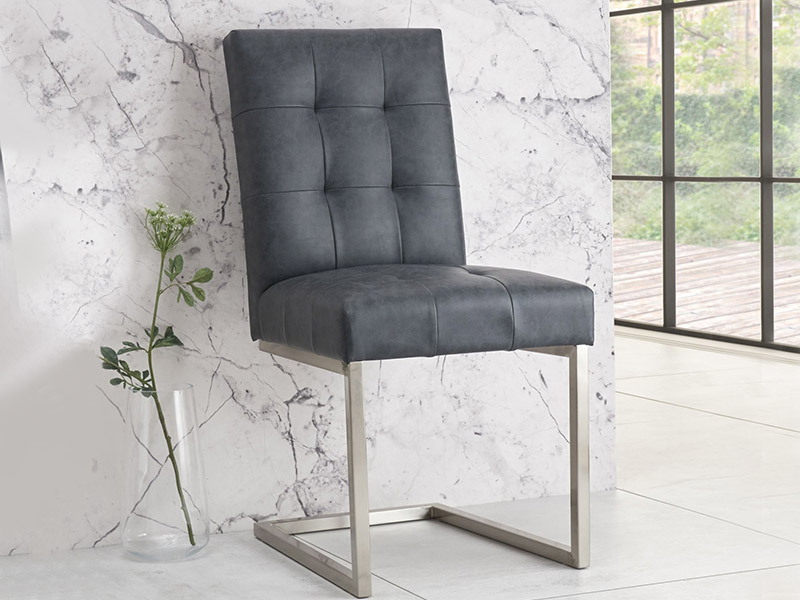 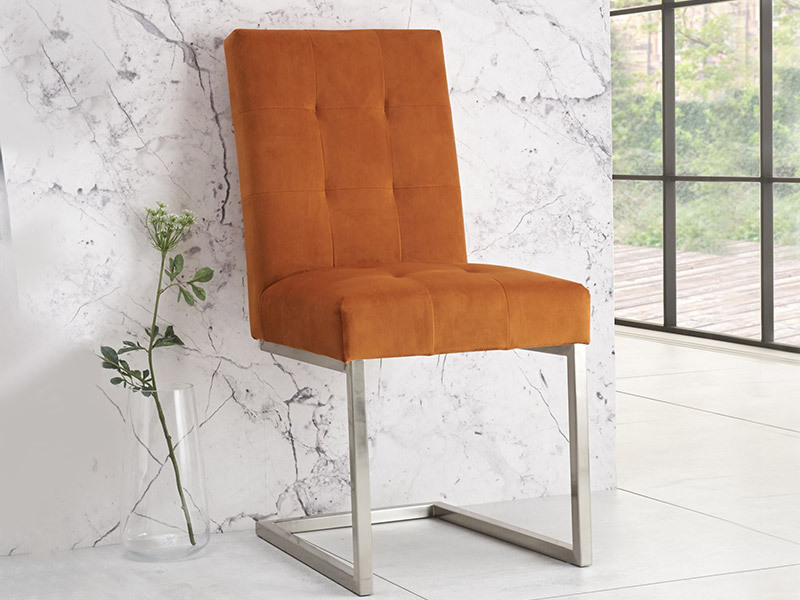 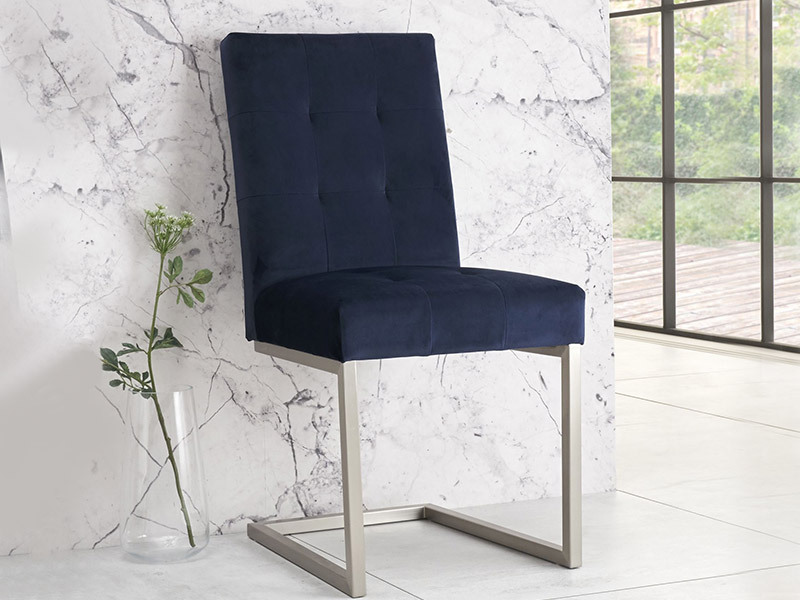 Cantilever chairs with highly polished frames and precision cut joints using the latest metal plating technology are available in either a mottled black faux leather or plush velvets in an option of eye-catching colours. 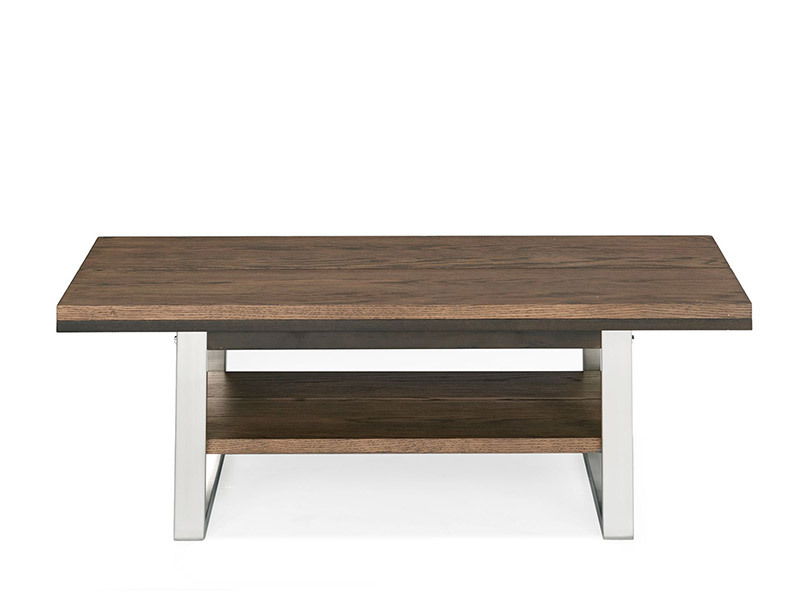 Design features including end grain detailing, planking effect on table tops and cabinet facia and a distinctive modular open display unit combine with advanced constructional techniques and high end fittings, including BLUM soft close drawer runners, to create a compelling fashion statement combining functionality with premium build quality.